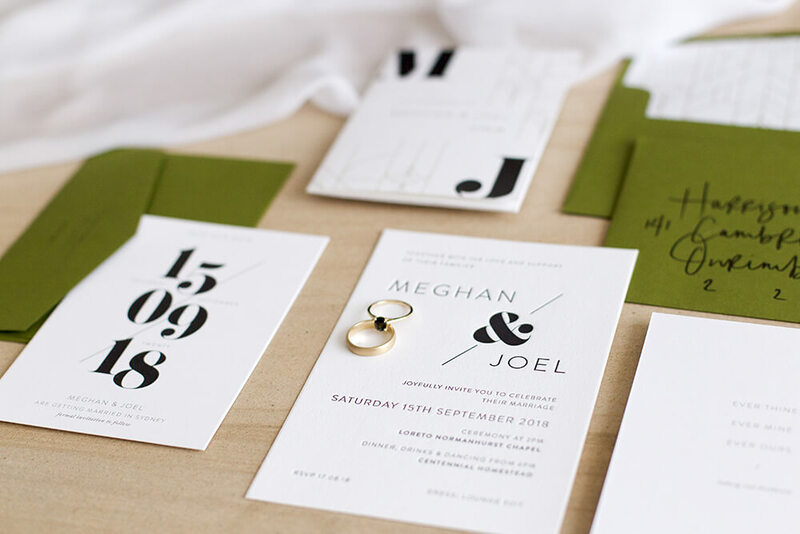 Studio Collection — Better Together Paper Co.
Our Studio Collection suites are type based and great for couples who are on a tighter timeframe, or looking to save some money on design. All designs are flexible with colours, paper stocks, printing methods and embellishments giving you the ability to have your stationery as simple or extravagant as you want. Looking for something with hand-lettering?